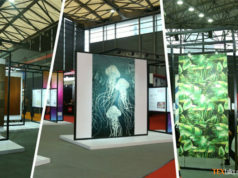 KARL MAYER is supporting the Vietnamese warp knitting sector along its path towards modernization and refurbishment. 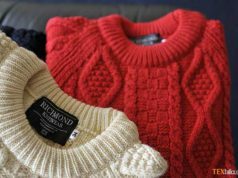 The Vietnam’s textile and clothing companies are currently being upgraded. Last year, the Ministry of Industry and Trade (MOIT) presented the government with a general restructuring plan for the period covering 2016 to 2020. The document cites numerous objectives, which relate to the geographic relocation of companies, as well as the closure of fibre- and textile-producing companies working with out-dated technology, and increasing the productivity of the Vietnamese textile industry by for example using fewer highly efficient machines. 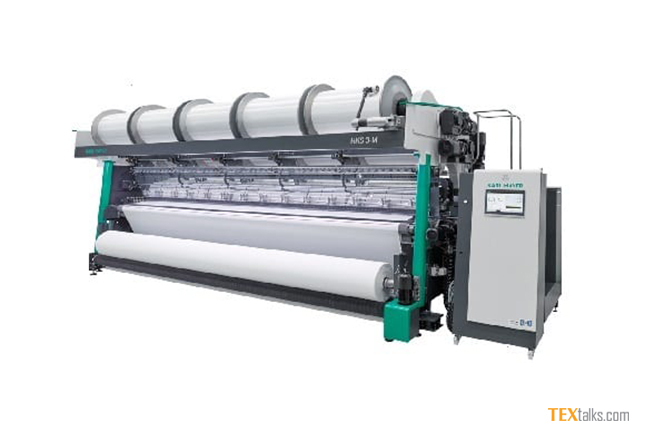 KARL MAYER is assisting Vietnamese companies with the installation of more up-to-date machines and equipment in the warp knitting sector. This innovative global market leader in the building of warp knitting machines, among others, has detected this increasing demand from the state of its order books. “A great deal of money is being invested in Vietnam,” confirms Rainer Müller, the Sales Director for Asia. 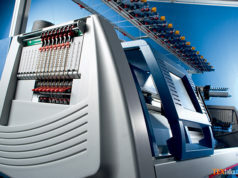 Many domestic manufacturers are currently modernising and extending their plants. Companies have specialised in the production of mosquito nets and are now looking for new applications. Italian, Korean, Taiwanese and Chinese companies are also investing in Vietnamese subsidiaries. The workshop is taking place from 13 to 17 November and 20 to 24 November 2017. Tel:+84 (28) 7300 7575 Email: KarlMayer_Workshop_Vietnam@illies.com.